Toady is 195th Bhanu Jayanti which we Nepalese celebrate in the remembrance of the Nepal’s Pioneer Poet Bhanubhakra Acharya. He is more popularly known as Adikavi (original poet). Another poet Yuvakavi Motiram Bhatta while writing biography of Bhanubhakta, had first been used “Adikavi” to Bhanubhakta. It’s not because Bhanubhakta was the first poet but he was the first poet who wrote with an understanding of the inner essence of poetry. Bhanubhakta was born in a very wealthy Brahmin family of Chundiramgha, Tanahu on B.S. Asar 29, 1871. His grandfather Shrikrishna Acharya who was very well known of his time.He received an excellent education with a strong leaning towards religion at home from his grandfather. all my riches are inside my house. my life is worthless if the memory of my existence fades away. It not only sparked literary creativity in Bhanubhakta but also inspired him to do something noble, which eventually resulted in his translation of the great epic Ramayana from Sanskrit into Nepali and he made it to accessible, readable and understandable for a wide range of Nepali people. And because of his noble work Bhanubhakta and Nepali language became synonym in Nepali literature. Poet Bhanubhakta was not only a romantic but a satiric poet too. Other remarkable books by him are Badhu Sikshya, Bhakta Mala and Prasnottar Mala. 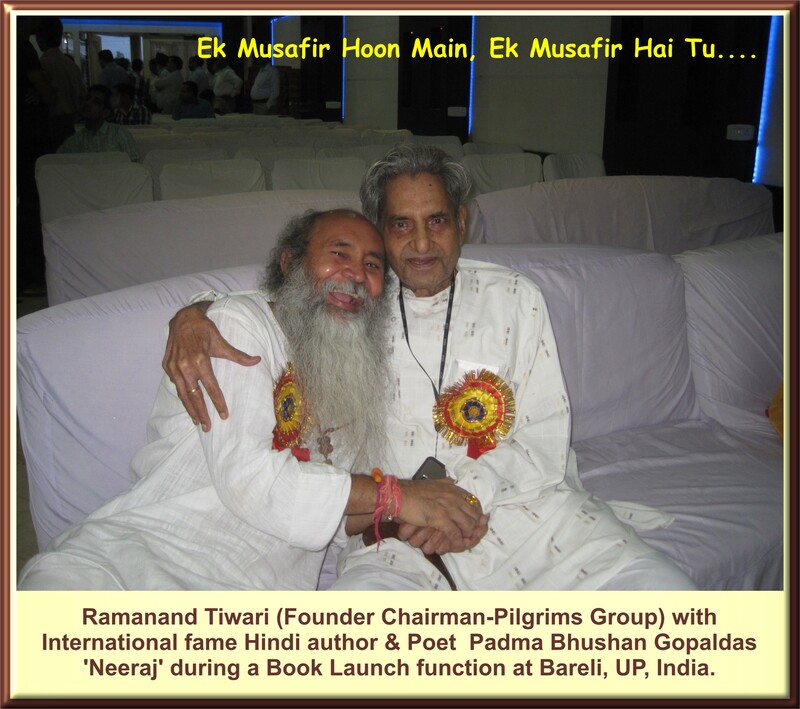 You may find details of the book Bhanubhakta ko Ramayana and other books on Bhanubhakta and poets of Nepal in our Web Site.